a rising limb, a floodwave, and falling limb during two field seasons. 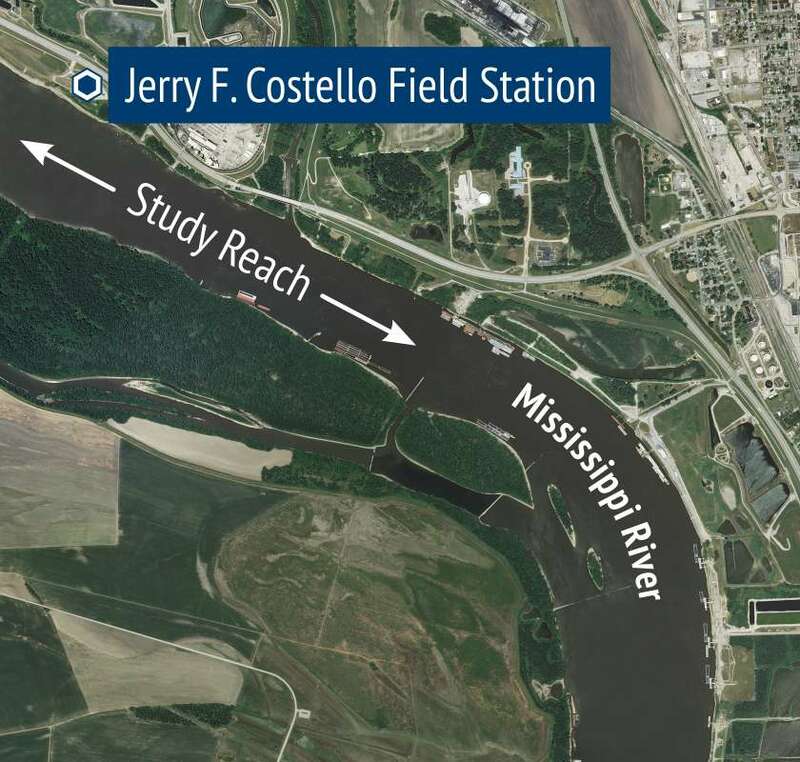 Flood waves are predicted and forecast on the Mississippi, typically occurring due to spring snowmelt in the upper basin. The necessary field logistical support (survey boats, multibeam sonar) at the site is guaranteed through collaborative involvement of the USGS Illinois Water Science Center and University of Illinois at Urbana-Champaign.